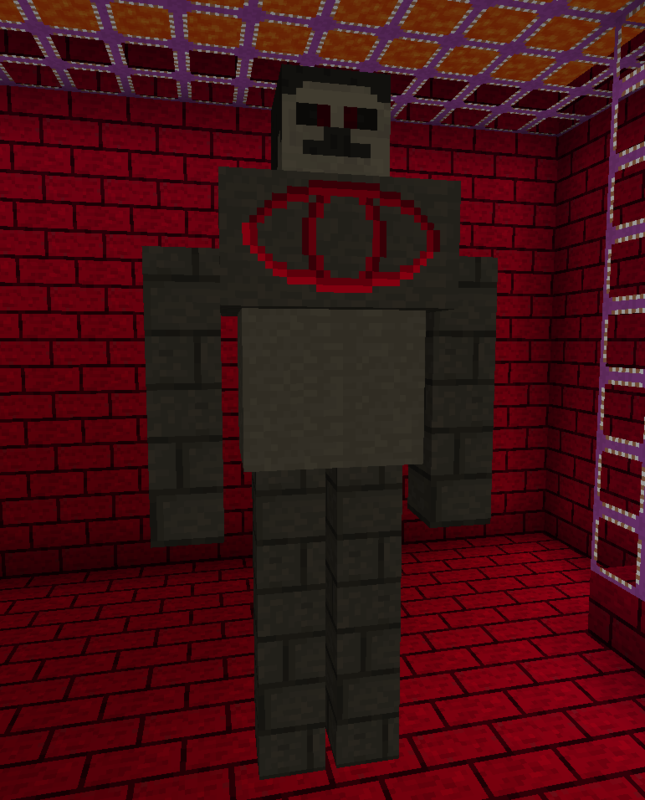 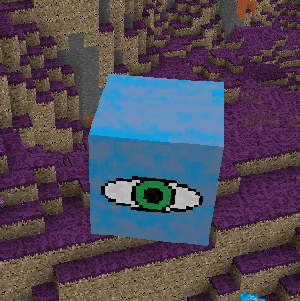 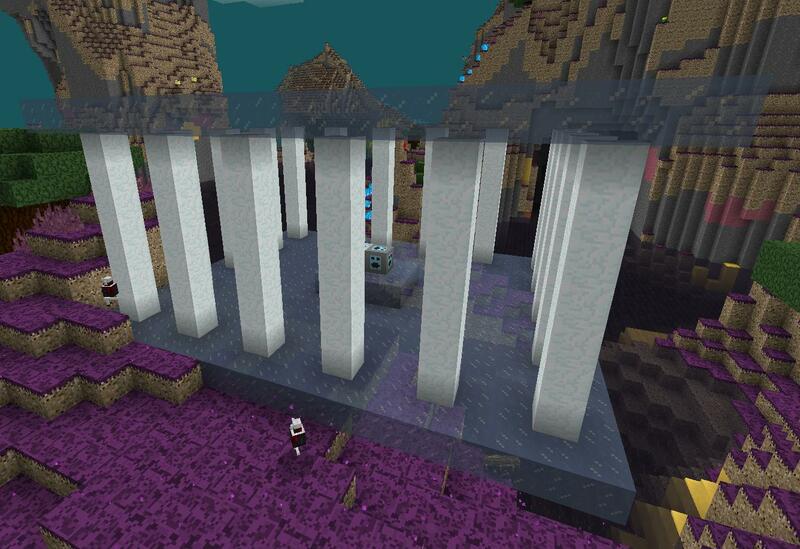 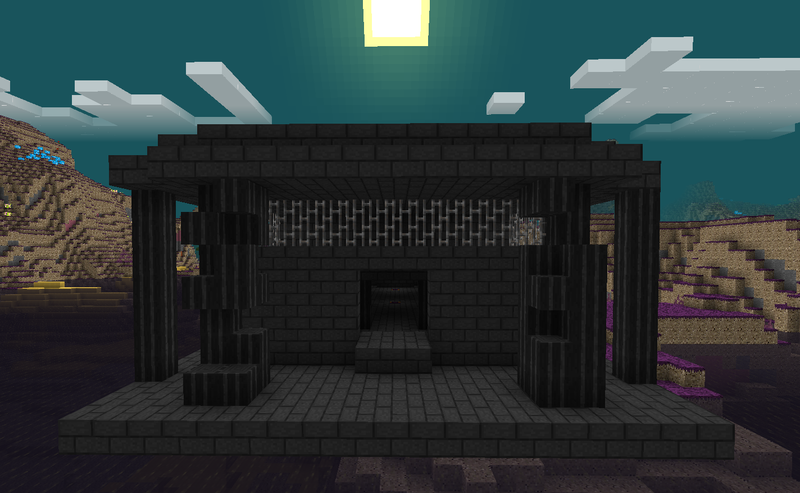 This mod adds a whole new dimension, complete with bosses temples and a whole lot more. 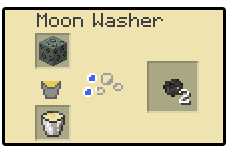 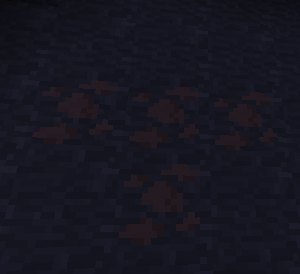 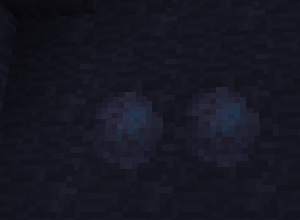 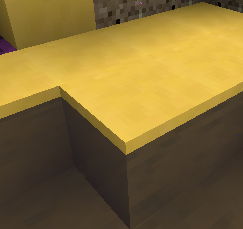 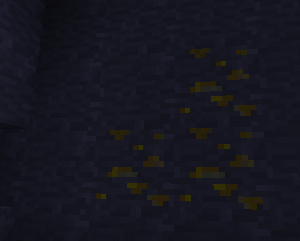 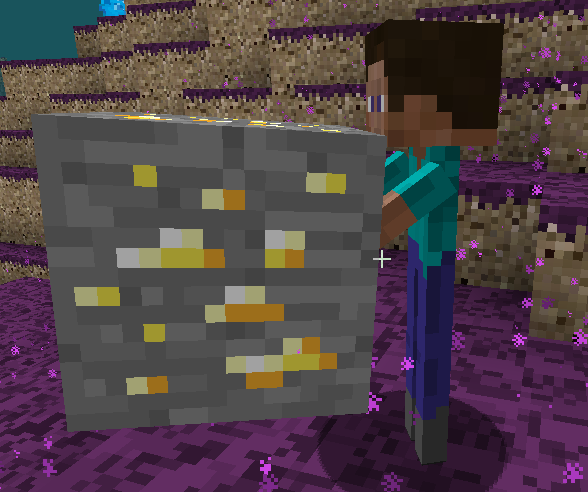 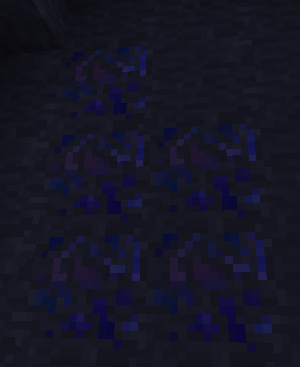 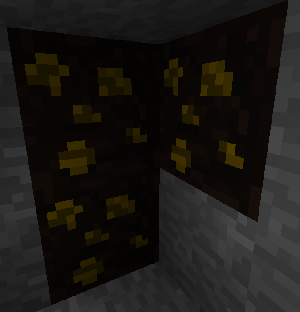 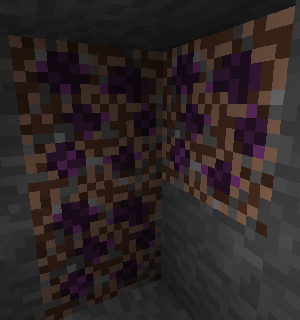 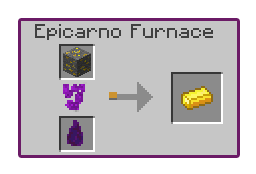 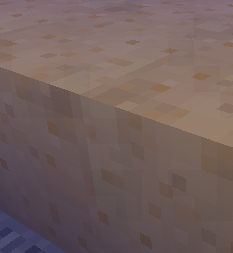 Epicarno ores CAN NOT be mined with overworld tools. 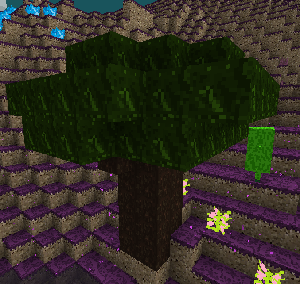 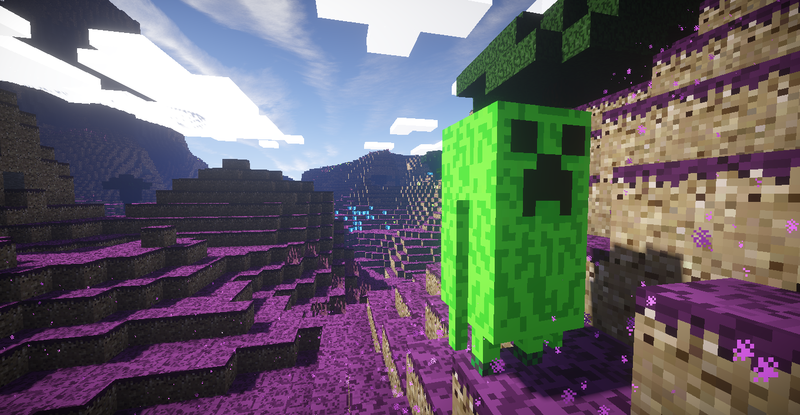 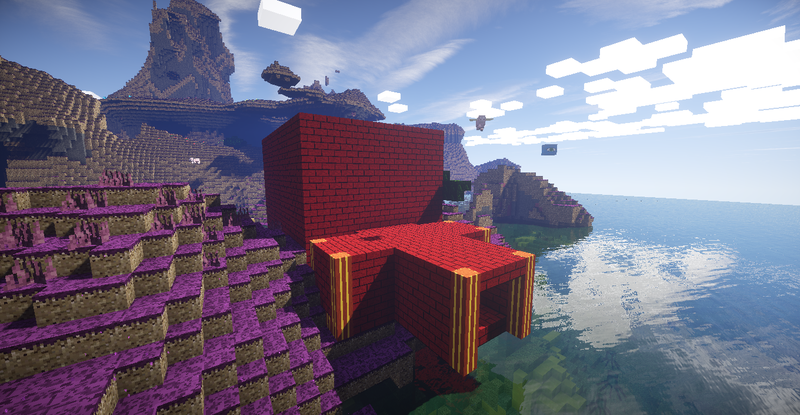 This is some screenshot of the dimension (using GLSL shaders ) mod in all it’s glory. 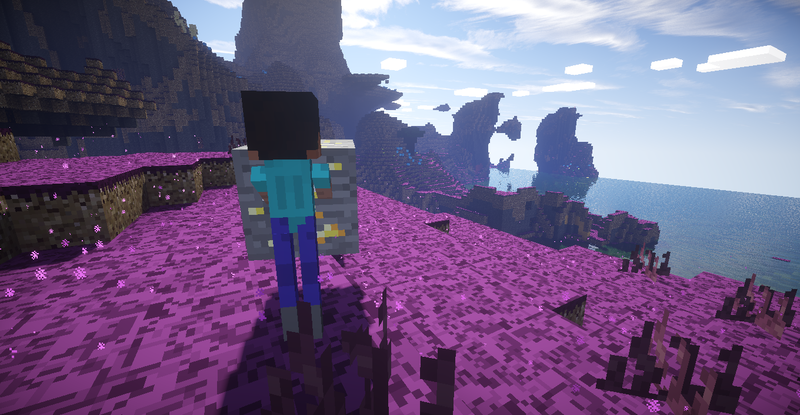 Here is where you will find all the new stuff added with the mod, your normal world will not be changed. 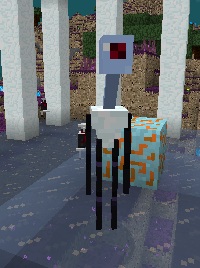 Without any protection this boss can be very hard. 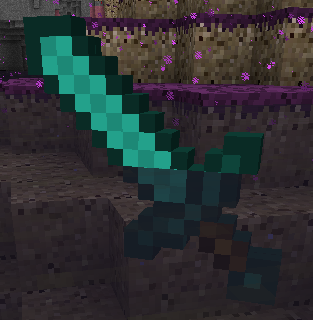 It has a lot of health and a powerful attack, however with good armour and some good weapons it can’t be that bad (can it?). 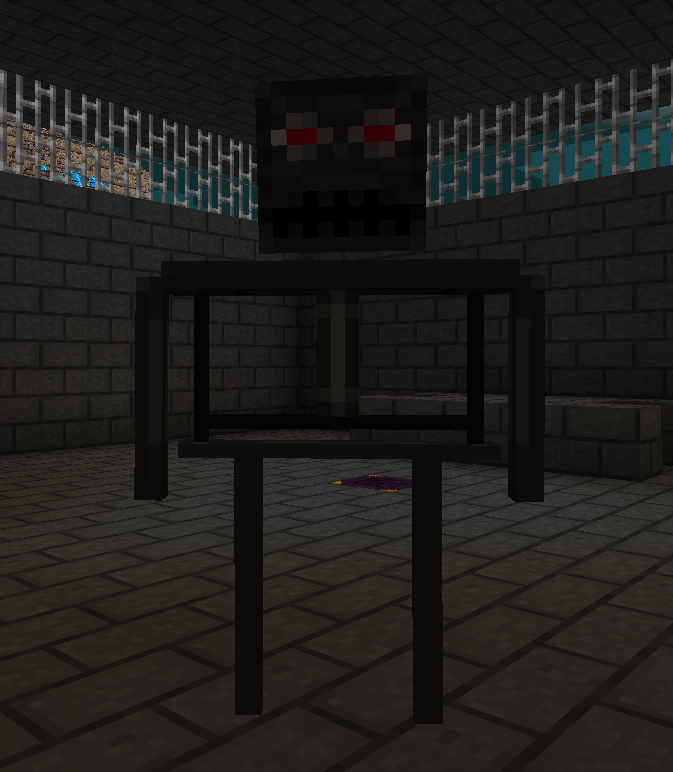 This one is more of a mini-boss. 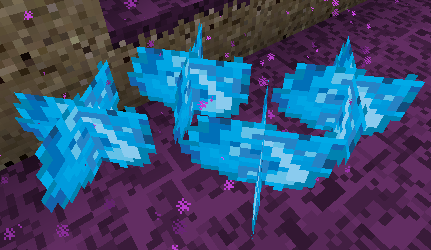 It’s attack is not that bad, however watch out for the black ice and the minions. 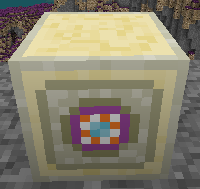 In every temple you will find relic chests you can craft all 4 relics found from the temples to create information (used in some crafting). 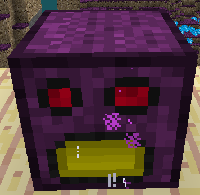 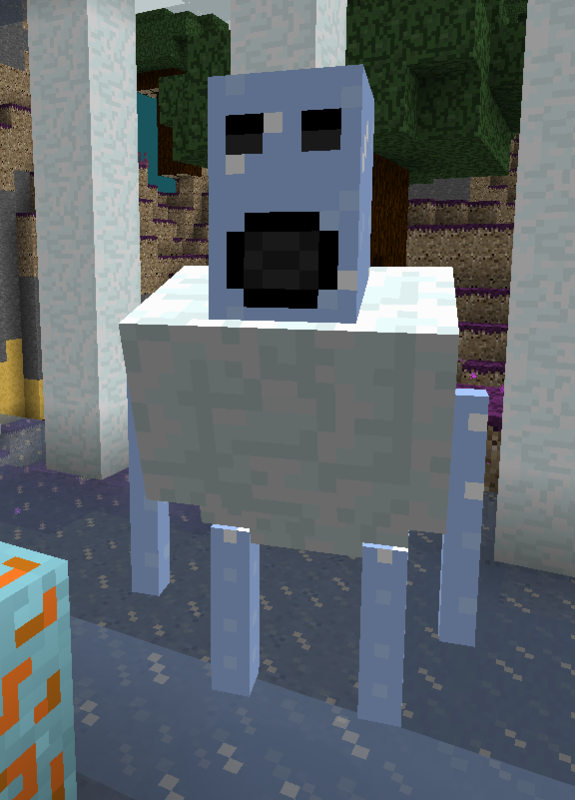 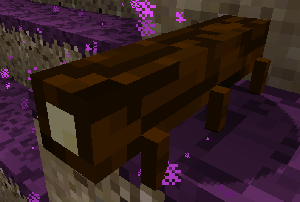 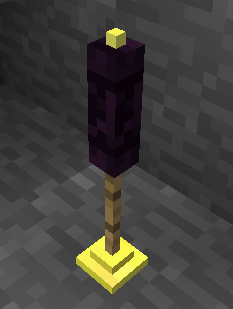 This is the most powerful in the mod. 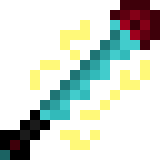 It does 25 damage however it takes half your current health every hit you make with it (if you have full health you would die after 3 hits). 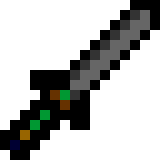 Downside: It’s a heavy sword, it slows you down. 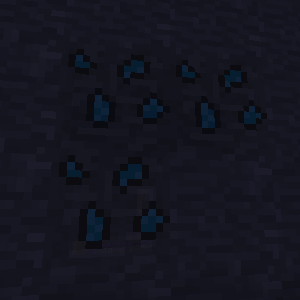 These are pretty good tools a bit better than iron tools. 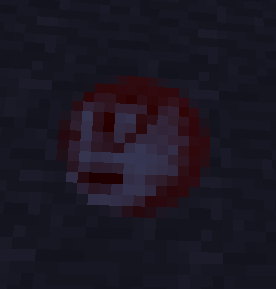 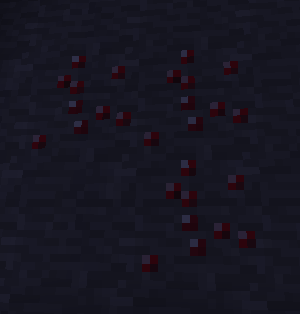 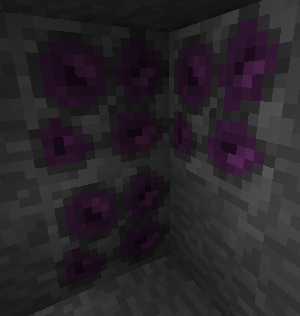 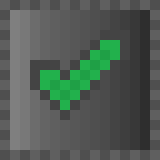 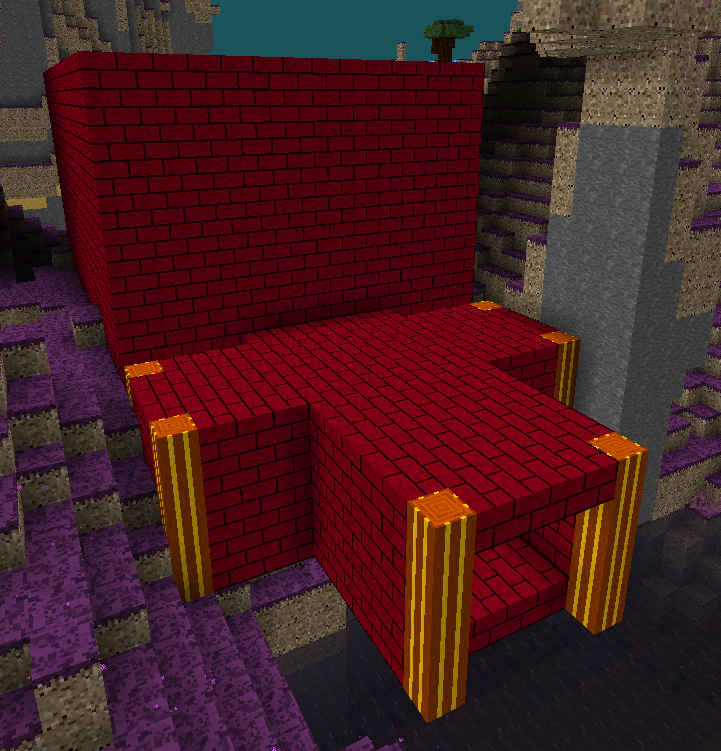 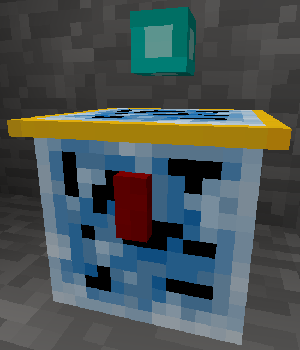 They are created by smelting a redstone block into an ingot of redstone and using that to craft them. 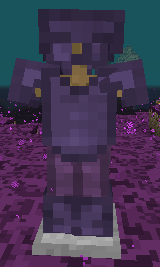 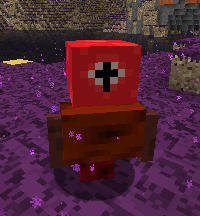 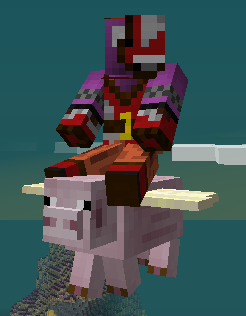 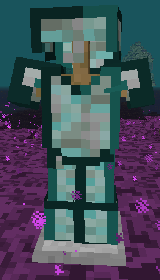 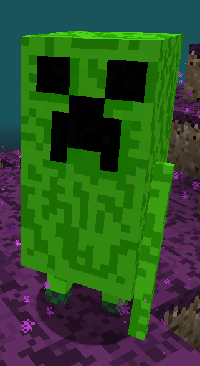 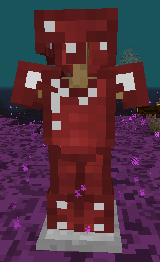 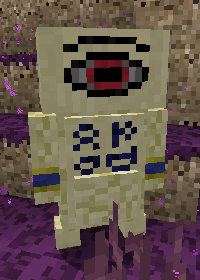 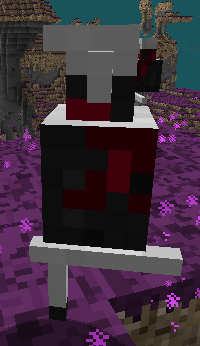 Simply the best armour, you won’t even feel some of the lower tier mobs. 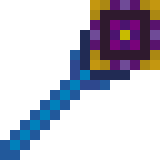 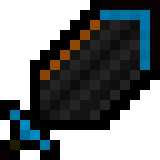 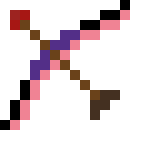 If you want to kill some bosses use this or not. 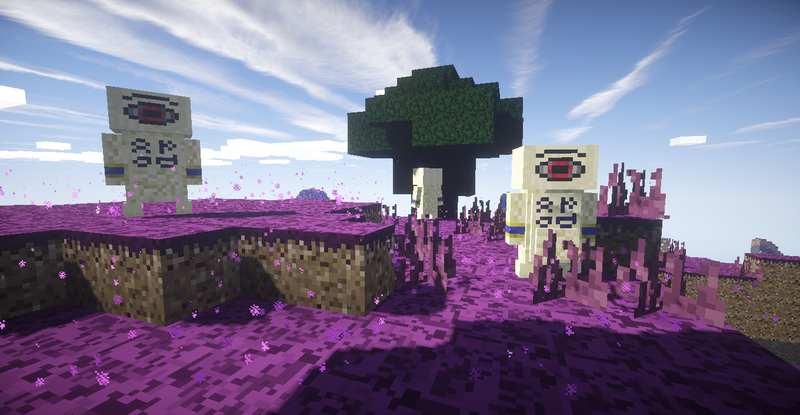 You will find many pink berry bushes in the mystical dimension that drop a few pink berries. 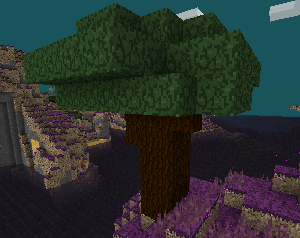 You can simply eat the pink berry or you can farm them. 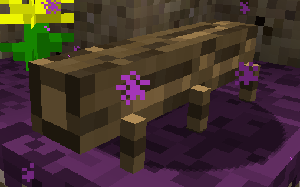 Very simple just right click a pink berry on some epicarno grass to plant it!